Great Lakes Skipper distributes thousands of boat motor parts, electric trolling motors and marine engien boat parts and accessories. 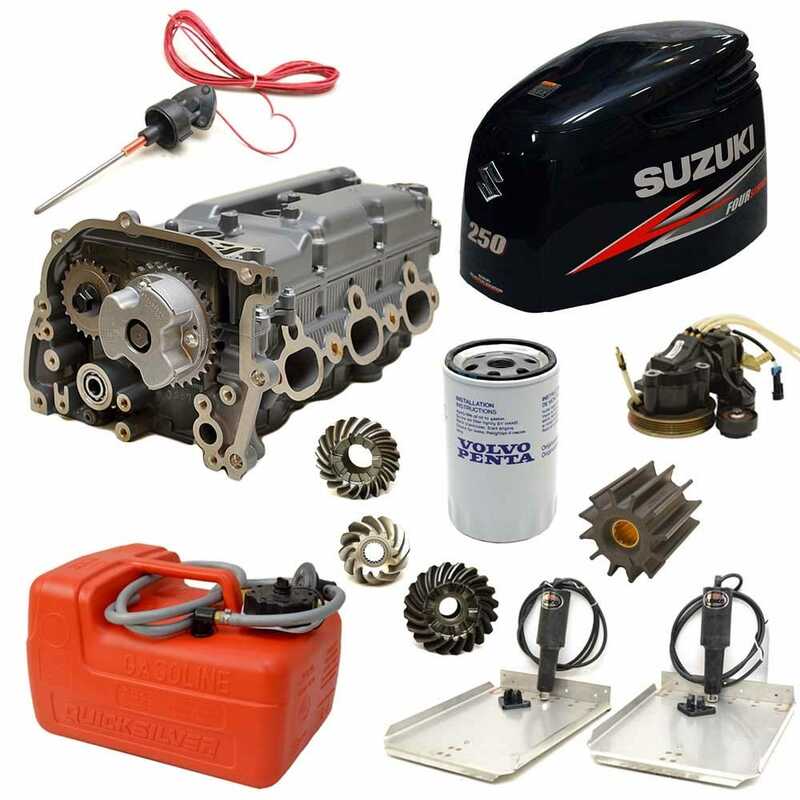 Our unbelievable inventory allows us to provide new and replacement marine engine boat parts at used boat parts prices! Although you can find some used boat motor parts, most of our inventory is a balance of new boat motors, new marine engine boat parts, new "old stock" marine parts and genuine replacement boat parts made by the original manufacturers. So whether you are looking for Minn Kota electric trolling motors, Motorguide electric trolling motors or any boat part to power up that boat engine, Great Lakes Skipper is proud to supply all your needs. We are bringing in thousands of new boat parts every month, so check back on the website frequently for more great deals on marine parts and accessories.